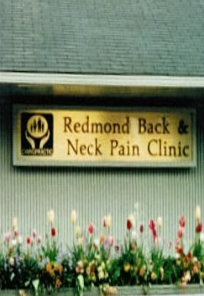 "Dr. Sharon Wagener DeWolf has honed a reputation for her expertise and passion and skill as a chiropractor, considered to be one of the best in the Puget Sound area." With years of experience and a dedicated staff who believe in her mission of quality, comfortable personal service. She has a true desire to serve her patients and is precise and gentle. In their own words, listen to what our patients have to say about their healing and empowering experiences in the care of Dr. Sharon Wagner DeWolf and her excellent chiropractic services. When treating patients I am very warm, personable and gentle with great attention to detail. (More) I provide services in comfortable private rooms after listening to my patients describe their needs. Chiropractic is a SCIENCE specializing in rehabilitation of spinal function, including the spinal joints, muscles, tendons, ligaments and nervous system. It is also an ART and a PHILOSPHY.